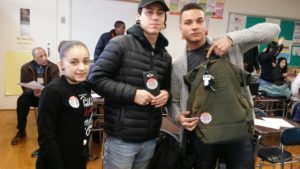 On Monday, March 27th, WHSAD students took part in casting their Participatory Budgeting votes. Using laptops and their phones students went online, located their city council district, and voted for up to five projects. These projects were proposed by members of the community that they believed would help improve the neighborhoods they live in. 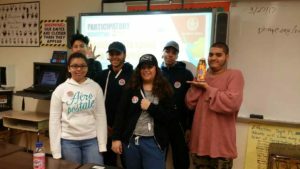 Voting is taking place in Social Studies classes all week long. Anyone 14 and over can vote as long as they live in New York City. To learn more and to vote, click here, voting closes on Sunday, April 2nd.